See scan – perfect condition. 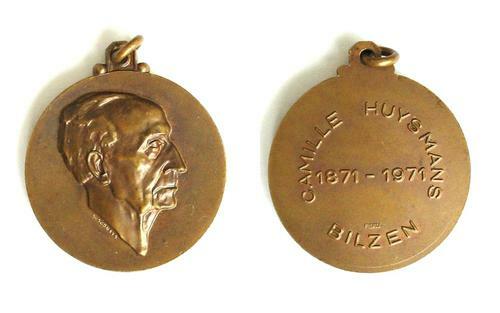 This is a nice Belgium Socialist political related bronze medal celebrating the centennial of Camille Huismans 1871-1971. Nice political and communist / socialist related memorabilia and collector piece and one of the nice Belgium medals.